Like all other apps these days, the Backdrops Daydream app for Android TV has been ripped from the system and uploaded to Google Play for quicker updates. Listed in the changelog on the app’s landing page, Google states there are “bug fixes” inside. 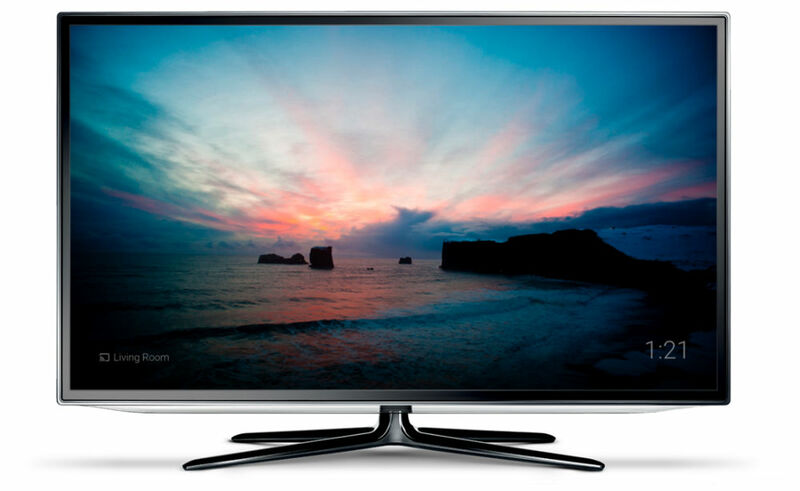 Backdrops Daydream is the app that handles the lovely imagery you see when you are not using your Android TV box. If you are on your home screen, instead of the UI burning into your panel, Android TV shows off photos from around the world, usually taken by well-known Googlers and professional photographers. Owners of an Android TV box or TV running the OS won’t need to do anything. With auto updates turned on, Android TV will update its own apps from Google Play, no action required.